Another new chapter for our Lexington Irish dance school! Sometimes the things staring you right in the face don’t stand out as a milestone until someone else points it out. That’s the case for our Lexington Irish dance school and the weekend coming up. This Father’s Day weekend in Kentucky is also a back-to-back Irish dance competition weekend — the Louisville Feis is Saturday and Lexington’s Bluegrass Feis is Sunday. For those new to Irish dancing, a “feis” (pronounced “fesh”) is a local dance competition. 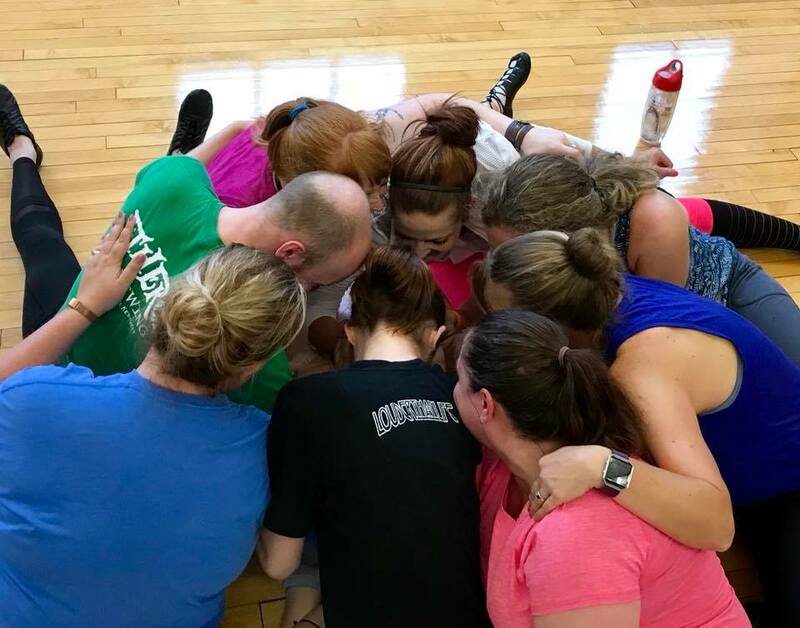 At our rehearsal Monday night, I was giving our dancers a pep talk — you see, it’s the first time each of them will be competing in Irish dance. One of the dancers pointed out that not only would it be a first for them, but it’s also the first for our community-based Lexington Irish dance school, Bluegrass Ceili Academy. That gave me a moment’s pause. As a dancer and teacher, I’ve been to so many feiseanna (that’s the plural of feis) through the years that part of me is just rolling along towards two more as if it’s no big deal. Then the reminder that this is yet one more first for our Lexington Irish dance school, for our dance family. We have one more practice until we compete. But then we’ll have many more team huddles — such as the one pictured above from Monday’s rehearsal — in the future. 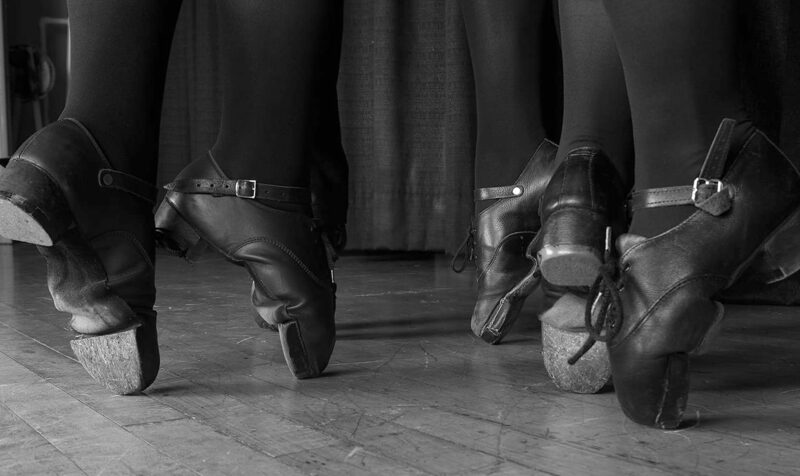 Each step brings our dance family closer to the next first. Want to know how it all turns out? Be sure to follow our Lexington Irish dance school – @bluegrassceili – on social media this weekend for updates! Find out more about our Lexington Irish dance school, Bluegrass Ceili Academy, by connecting with us online via our Facebook, Twitter, Instagram, YouTube, Google+ and Snapchat accounts or sign up to get our periodic email newsletter.